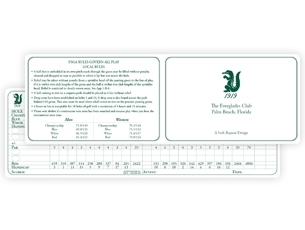 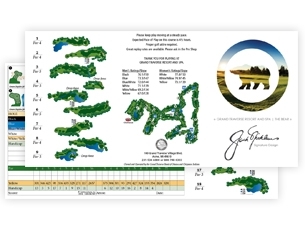 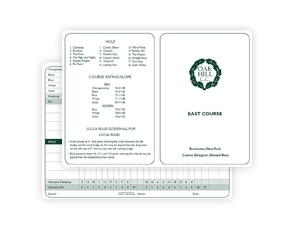 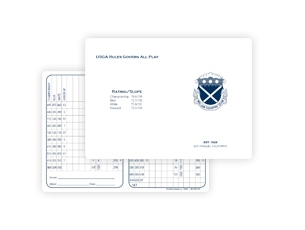 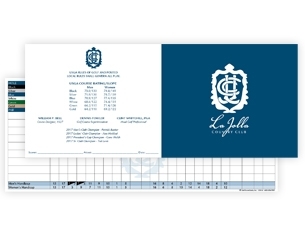 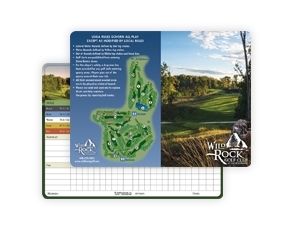 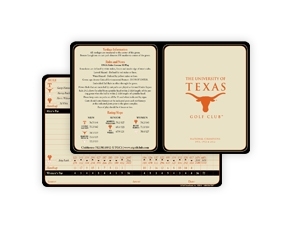 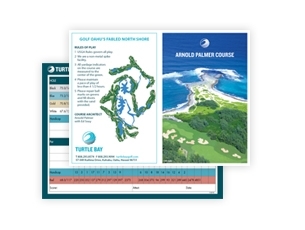 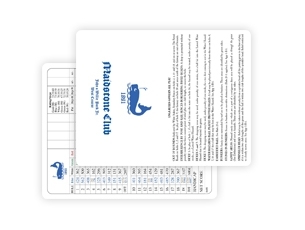 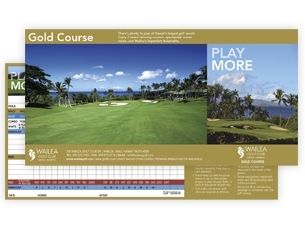 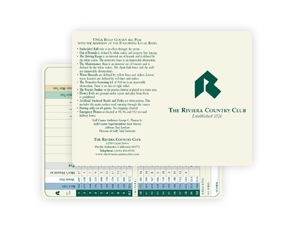 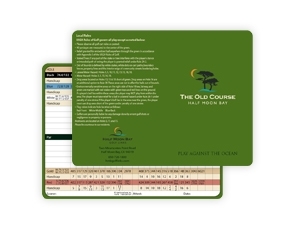 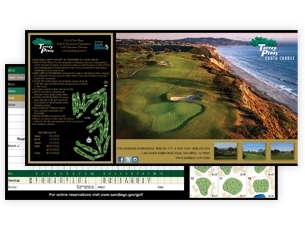 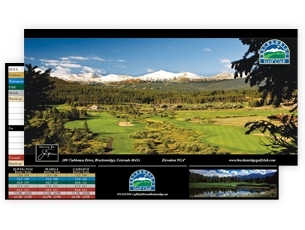 Portfolio | Golf ScoreCards, Inc.
Browse the largest collection of scorecards, yardage books, and other golf course marketing media online. 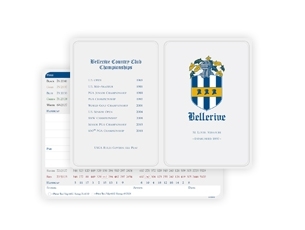 Filter by size and/or by features to find samples that meet your requirements. 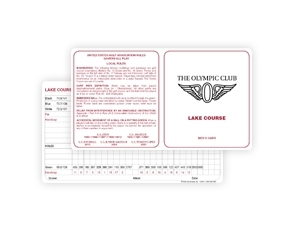 Have questions about the design and approval process? 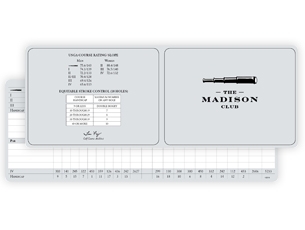 Paper stock options? 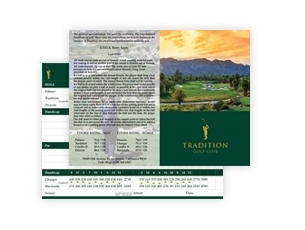 Turnaround time? 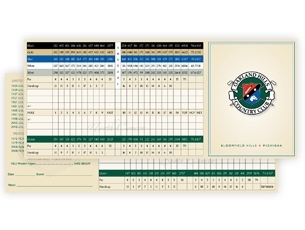 For answers to these and other questions, go to our Scorecard FAQ or call us at 800-238-7267.